Dr. Michael Castro is a graduate of the UIW Rosenberg School of Optometry. He earned his undergraduate degree in Accounting from Texas A&M University in College Station. During his training, he focused on treatment of ocular diseases including management in diabetic retinopathy, glaucoma and macular degeneration. He is also well-versed in the treatment of diseases of the anterior segment and cornea with a particular interest in dry eye management. 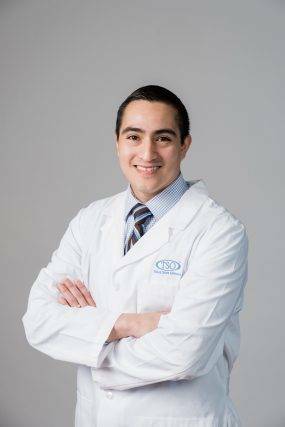 His professional memberships include the Texas Optometric Association, the American Optometric Association and the Bexar County Optometric Society.